This spring we offer you a complete ceremony outline for greeting spring time. Designed to be appropriate from March 21-May 1, we welcome you to enjoy a simple ritual with your family or a small group of friends. If you'd like to take a sacred daily pause to connect with the earth this season, we also offer you a brand new free mini-course: Earthprayer (begins April 10). If you'd like some sacred supplies to bless your springtime celebrations, we've created two new, limited edition spring ritual kits. 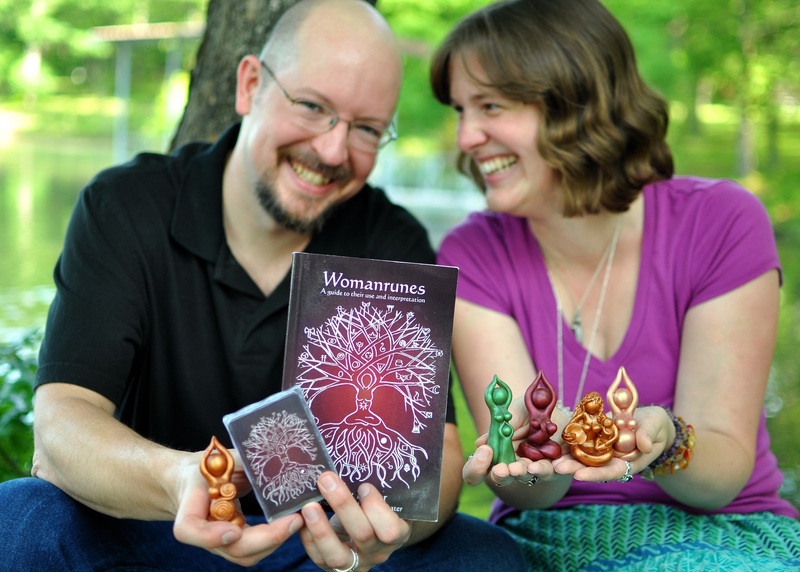 The basic version is limited to 25 sets and includes a special green goddess. 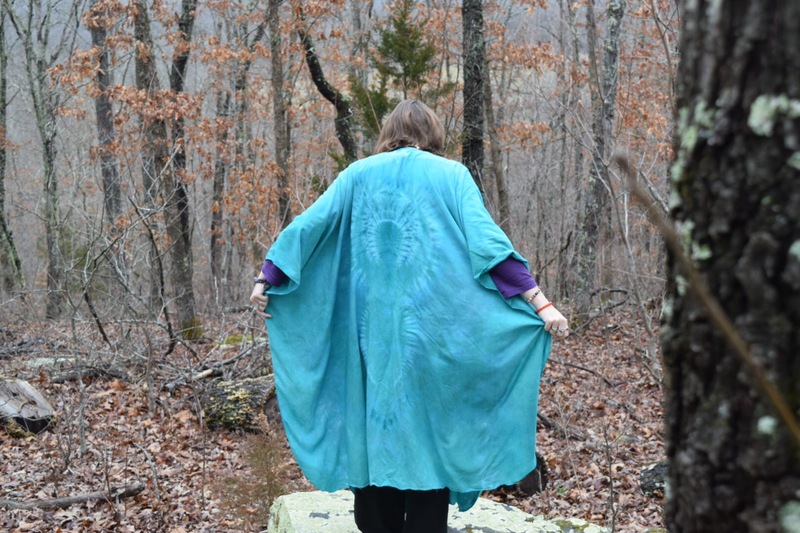 The deluxe version is limited to six sets and includes a gorgeous, completely hand made and hand-dyed priestess robe in addition to all the goodies from the basic kit. Sneak peek! 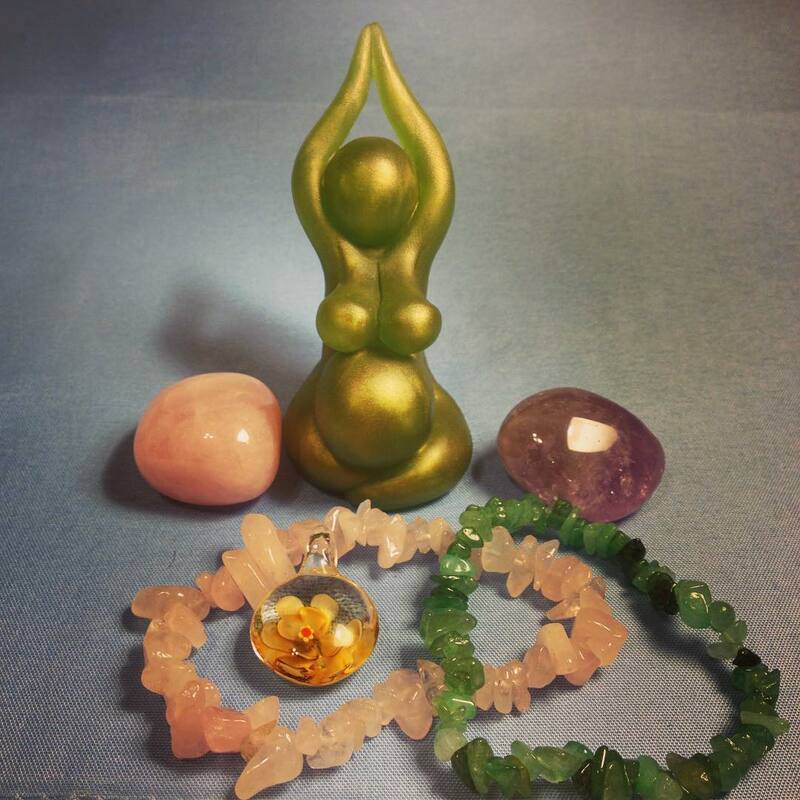 We're deep in the creative process of birthing our new Tell Your Story goddesses. These will be customizable to your unique experiences, path, and story. Gift of the month...we like sending extra gifts to our loyal customers. In March, we offer you a free tiny golden star as a reminder to you to let your light shine! Just mention "star" on your order comments and we'll pop it in (no order too small!). Copyright © 2016 Brigid's Grove, All rights reserved.